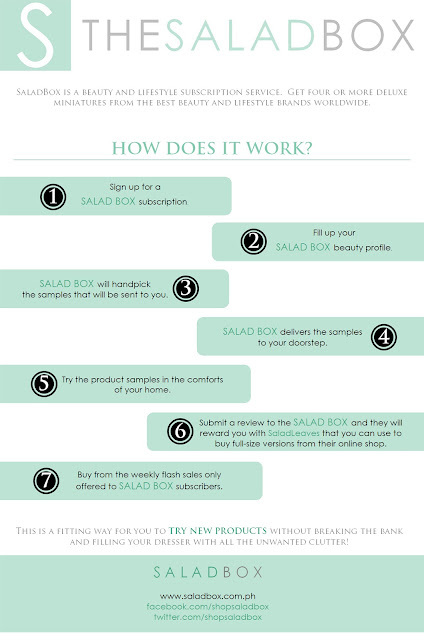 SaladBox Philippines is the first and only beauty and lifestyle box subscription service. The SaladBox team will also host a weekly flash sale - these deals won’t be seen in any other group buying website in the country—wherein only the subscribers can take advantage of the awesome discounts that SaladBox negotiated from their partner merchants. First deal in line is from LayBare Waxing Salon. oooh i know this! 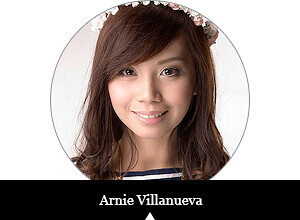 :) quite excited for it!